Our Medical Illustrators create accurate case specific Medical Animations that correlate to the operative notes of your client’s surgery. 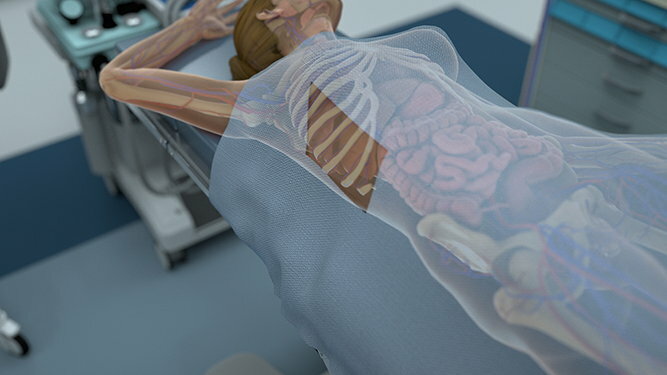 We incorporate high resolution models, extremely detailed 3D human anatomy and the most advanced animation software to create these powerful demonstratives. Animations can simplify complex surgical procedures and complicated human anatomy for jurors. More cost effective than ever, these exhibits can make a lasting impression during any stage of the litigation process.